with the best tour operators on the Island. 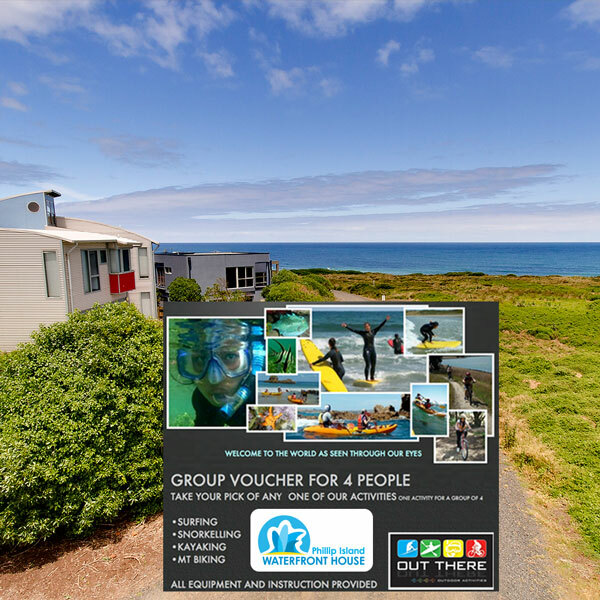 Make the most of your stay and learn to surf, go snorkelling in the secret spots, explore caves on a kayak or go on wilderness mountain bike rides. Our guests rave about their experiences with Out There. Book accommodation with us and save on your adventure.